We are surrounded by technology. Be it to prepare a cup of tea using an electric kettle to save on time or to have a live video call with someone across the globe, life without electronic appliances and gadgets seems impossible. The living room is designed with the television as the center piece and music systems are the life of our homes. Refrigerators and microwaves, mobile phones and laptops, we cannot imagine going through our day without connecting ourselves with an electronic device. 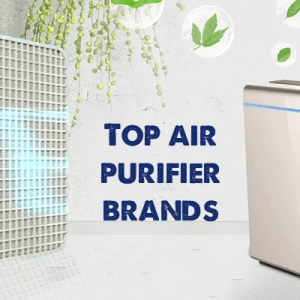 And thus, several large format shops that offer a combination of electronic appliances and gadgets have popped up recently to satiate our thirst for adding convenience to our life and being connected with the world around. We list down the top 7 major electronic store chains with a PAN India presence where you can avail some irresistible offers! With 275 stores across 100 cities in India, Reliance Digital is a giant when it comes to electronic retail chains in India. Products purchased from Reliance Digital are backed by Reliance ResQ, a ‘one-stop’ service centre that takes care of your pre and post purchase service requirements and this is for all brands sold at their Reliance Digital stores regardless of whether the brand has its own service centre or not. The brand is present in all major cities like Ahmedabad, Bengaluru, Chennai, Coimbatore, Delhi, Ghaziabad, Gurgaon, Hubli, Hyderabad, Kolkata, Lucknow, Mangalore, Nagpur, Nashik, Navi Mumbai, Secunderabad, Thane, Vadodara ,Vijaywada and Visakhapatnam with an average store space of around 10,000 sq. ft.
You can find the entire list of their retail locations here. 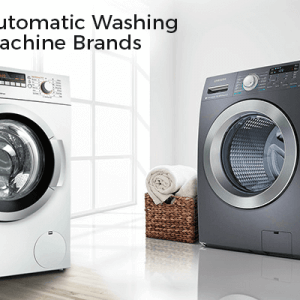 With over 150 international and national brands and over 4000 products, the chain has products across categories like Audio and Video products (TV’s, DVD players, Car Audio players), Electronic Musical Instruments and Digital Cameras, Gaming Consoles and Games, Computers and Peripherals, Mobile and Fixed line instruments, Durables like, Air Conditioners, Refrigerators, Water Purifiers, Kitchen and Home Appliances. You can also shop online at www.reliancedigital.in. Launched by Infiniti Retail Limited, a 100 per cent subsidiary of Tata Sons, Croma has exponentially grown as one of the major electronic chains in India. The categories Croma caters to include – Phones, Camera, Computers, Entertainment, Home Appliance, Kitchen Appliance, Gaming and Accessories. They have their private label as well by the name of Croma Life Accessories, with products available across major categories,priced reasonably and supported by an authorized customer care centre. The chain has successfully expanded into Croma Zip stores, Croma Kiosks and www.croma.com as well. Get coupons of Croma GreatBuyz for your online shopping. A part of Future Group, eZone is present across India in the form of stand-alone stores as well as at group format stores such as Big Bazaar, Home Town and Central. 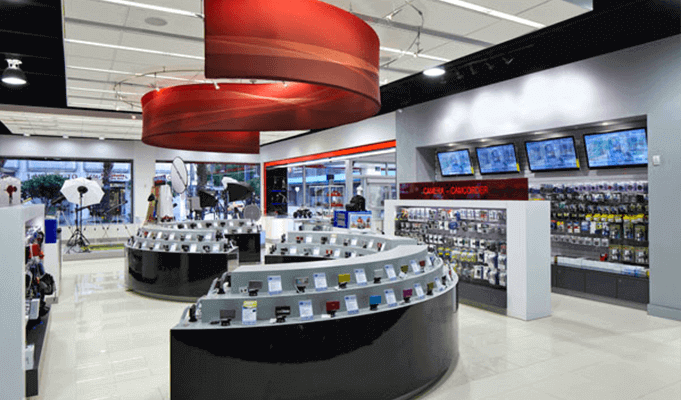 The stores have majority of the national and international electronics brands for a range of product categories such as Audio, Accessories, Communications, Computing, Home Entertainment, Home and Kitchen Appliances, Imaging, Personal Entertainment and Gaming. Currently, they are present in 31 cities across India with close to 92+ stores. Locate Ezone stores in your city here. Alternatively you can shop online as well on www.ezone.in. Get coupons of eZoneon GreatBuyz for your online shopping. 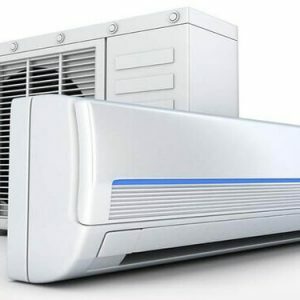 For anyone in Mumbai wanting to buy electronics – be it cell phones or home appliances, one name that immediately pops up is that of Vijay Sales. It remains to be one of the leading destinations for offline shopping in Maharashtra and off late they have expanded across the country as well. From a small store launched in Mahim in 1967 today the chain has 69 stores across Pune, Delhi, Gujarat, Haryana and Uttar Pradesh. Check out their list of retail stores here. You can find the latest Mobile Phones, Tablets, Laptops, Desktops, Printers, Cameras, Televisions, Refrigerators, Air-Conditioners, Washing Machines, Kitchen Appliances, Mobile Accessories, Tablet Accessories, Camera Accessories, Headphone, Earphones etc. and some of the top selling electronic brands like Apple, Vise, Samsung, Micromax, HTC, Microsoft, Dell, HP, Sony, Canon, Nikon, LG, Toshiba, Philips, Bajaj, Skullcandy etc at their stores. You can even shop online at Vijay Sales on www.vijaysales.com. From Mobiles and Laptops to HDTV’s and ipods, electronics make our lives easier, check out the latest Coupons & Offers on Electronics here. 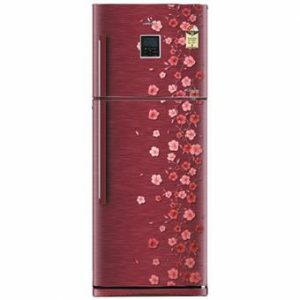 Incepted in the year 2000, Lotus Electronics Supermarket is another leading name for consumer electronics, home appliances and IT products stores in India. The retail chain has its presence in Madhya Pradesh, Chhattisgarh and Maharashtra with 12 mega showrooms in all. MP, CG & MH, Lotus now boasts of a strong presence in the virtual world too. 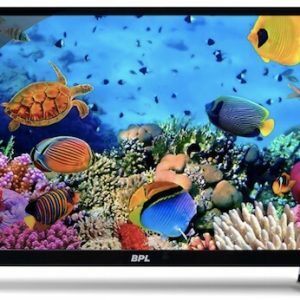 You can check out their list of retail chains here or you can even shop online on their website at www.lotuselectronics.com. 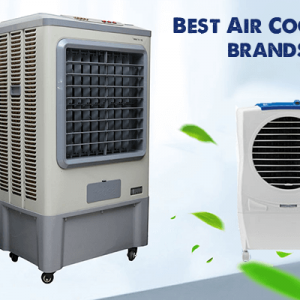 Viveks, a part of Vivek Limited is one of the most leading and respected consumer electronics and home appliances retail chain in India with its base in South India. Viveks popularized several brands by creating visibility and has the distinction of being a market leader and trendsetter with continuous support from the principal companies. With dominance in Tamil Nadu and Karnataka, the brand has over 50 stores and is showing a rapid expansion. You can find alternatively shop on their website. With a strong hold in South India, they have 50 stores spread across Tamil Nadu and Karnataka. The retail chain offers attractive discounts and offers on each of the brands listed with them across categories like mobile phones and home appliances. A fantastic range of CCTVs are also available at the stores. 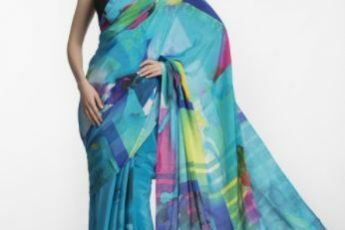 Check out their shop online at www.giriasindia.com. Majority of the stores mentioned above have their own online version and this makes it easy to compare prices of the products you are looking at before heading off to the store. Happy Shopping!